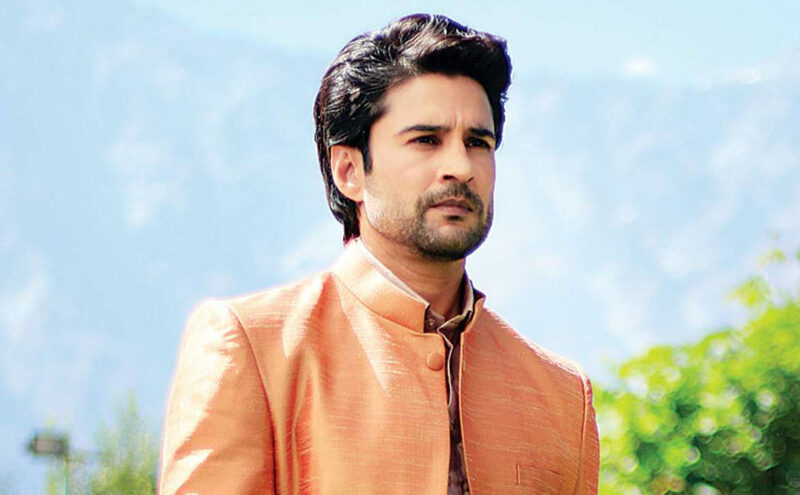 Indian Television actor and Rajeev Khandelwal on Sunday opened up about cancer and prayed for Sonali Bendre and Irrfan Khan's speedy recovery. Speaking about the same, Rajeev said that the whole world is with them and will support them. However, what is really important is to have a positive outlook towards life. Battling with cancer is not just a massive challenge for the one fighting it but also their loved ones. Popular Tv actor and host Rajeev Khandelwal, who is currently hosting celebrity chat show Juzzbaatt, opened up about his mother’s one and a half year long battle with cancer and prayed for Irrfan Khan and Sonali Bendre’s speedy recovery. In an interview with a leading news agency, Rajeev said that the thought of someone close to you going through cancer is scarier than having it. Elaborating on the same, Rajeev said that it does not matter how much support one gets from the world unless the patient is not motivated and strong enough to fight the disease. One can fight any disease as long as they are positive from the inside and have the will to live their life. He further added that nobody can help you if you do not fight. Praying for Irrfan Khan and Sonali Bendre’s speedy recovery, the actor stated that as he has done a show with Goldie Behl, he knows a little about Sonali on a personal level. Calling them strong people, Rajeev Khandelwal added that they should forget about drawing support from people as the world is with them and will support them for sure. He added that what is really important is to maintain a positive outlook towards life. As long as one does not give up, the disease will not take them away.